Zach Watson, much like his classroom counterpart Andrew Kwa, is most likely to be found running around the pub lab in an effort to assist fellow writers. As Editor-in-Chief, Zach's main job is to console Andrew when his dream of text-wrapping dominance does not come true. 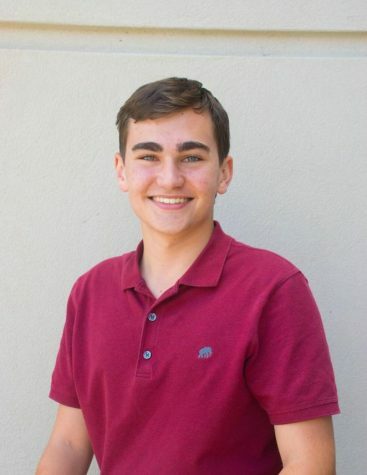 Outside of The Trinity Voice, Zach is fond of releasing his stress through a simple game of golf, frolicking with pit bulls, or searching for secret passages in Winter Park. Zach Watson can be contacted by email at [email protected].